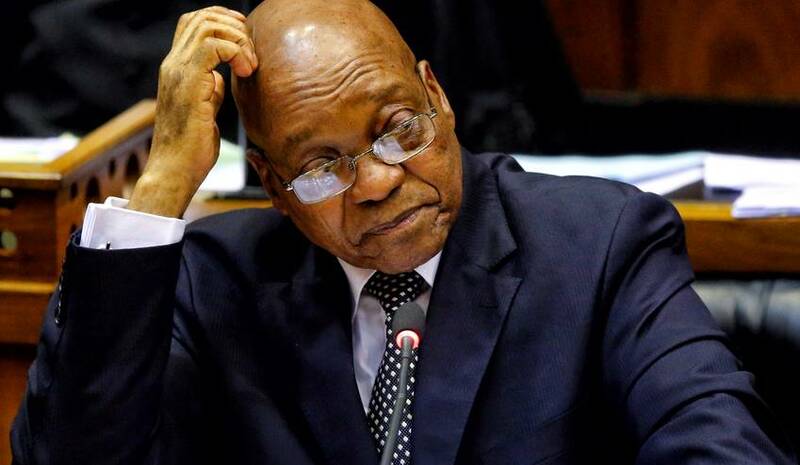 As he counts his days, stuck between a call for impeachment and the nearing end of his term, Zuma it seems is seeking to extend his hold over the country through someone else – his ex-wife, Nkosazana Dlamini-Zuma. While President Zuma hasn’t openly appointed who will follow his lead, his comments that the party is ready to be led by a woman have sparked questions as to whether he will support Dlamini-Zuma to replace him in December, as leader of the ruling African National Congress and as the nation’s president in 2019. She’s being guarded by the presidential protection unit even though she holds no official post, which also lends to the speculation. Since recently returning to South Africa, following a five-year period as head of the African Union Commission, Dlamini-Zuma has been around the country addressing ANC and church meetings. Reiterating Zuma’s call for “radical economic transformation” she too says the goals are to give the country’s black majority a larger portion in the national economy. Her bid to lead the ANC has been openly backed by Zuma allies and supporters alike, including the party’s women’s and youth leagues within KwaZulu-Natal. A worrying prospect, seeing as many are calling for Zuma’s resignation, this could see him maintain a hold on the countries future and wealth. Already seen as a negative element to investors, this could have a huge backlash on South Africa’s global ranking and investment possibilities. Looking towards an uncertain future, now is the time for all South African consumers to get ahead of their debt and secure their financial freedom. Whether getting out of debt or consolidating loans for better management, don’t waste timing in fixing your budget. Or contact National Debt Advisors to talk to one of our professional consultants.